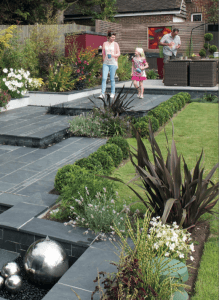 If you are looking for inspiration for gardens or driveways, the Marshalls 2015 brochureoffers a beautiful selection of design ideas and products for landscaping your garden and driveway. 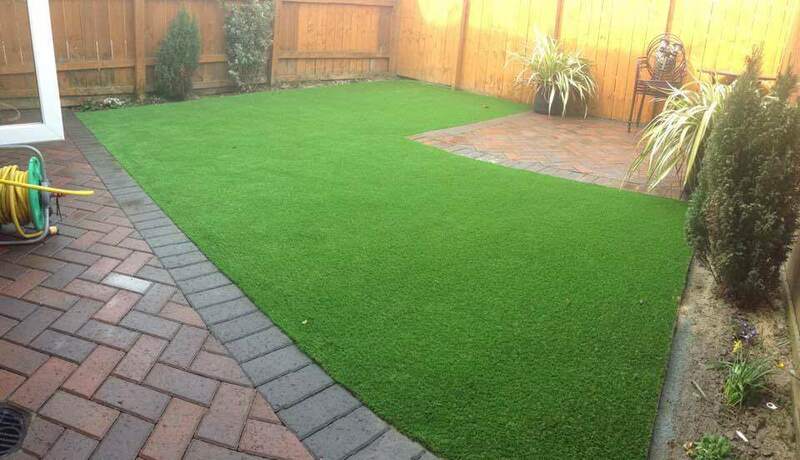 At The Driveway Company we are Marshalls Registered Installers, we have worked in the landscaping industry since 1980 and can help you come up with great ideas and keep you on the right track with your installation. 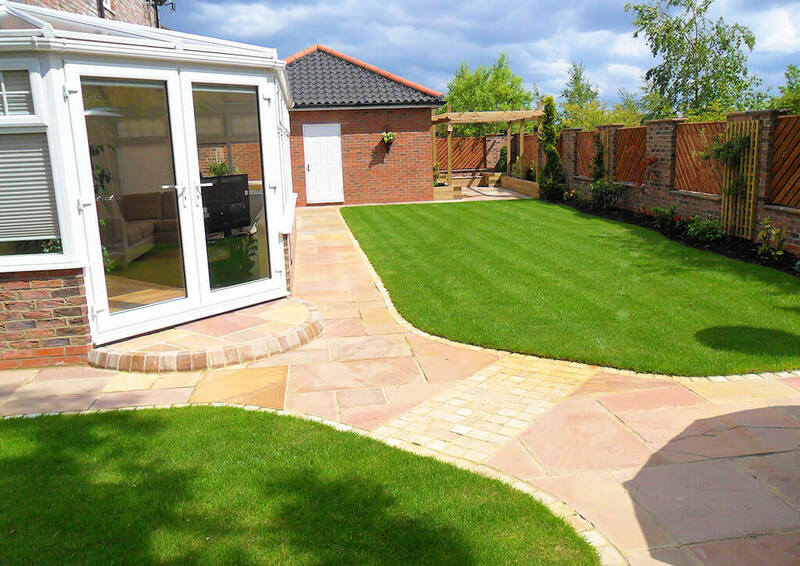 We have a huge portfolio of driveways and gardens we have landscaped over the years and we will be very happy to show you our work. When it comes to installing driveways, the quality of the end product can depend on two things. 1) The choice and quality of the paving, 2) The professionalism of the company who are installing the paving. For the choice and quality of the paving, we prefer to use Marshalls for their fantastic range of products, colours, reliability and great product guarantees. 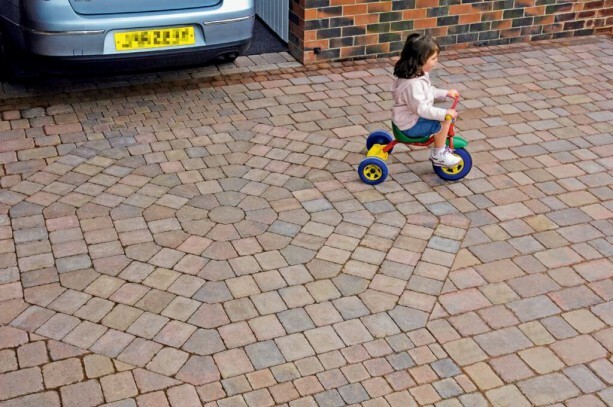 Getting the right company to install your block paving is extremely important, you need to ensure they have the proven skills and ability to do the job to the right standards. Marshalls have their own list of Accredited Landscape contractors and driveway installers. Marshalls demand that the independent installers carry out best practice to be accepted on their register. When it comes to laying paving for a patio or driveway, it is essential that the groundworks, sub-bases and edges are all prepared correctly. This is even more important for driveways where significant weight bearing is often required. 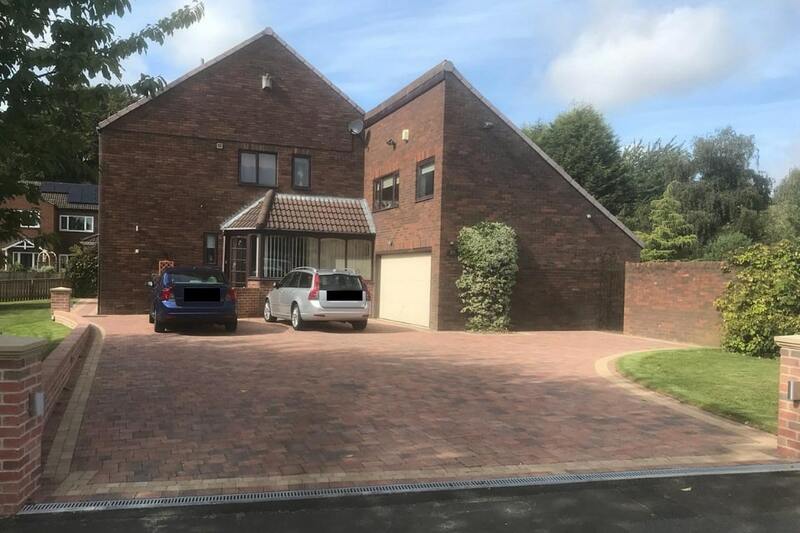 The correct preparation work is the foundation of any quality driveway or paving installation and should not be overlooked when choosing a driveway company. To ensure the longevity of your paving or driveway installation it is crucial to choose a quality installer. Please note all genuine Marshalls Register Members will be able to produce on request a copy of their latest technical assessment. 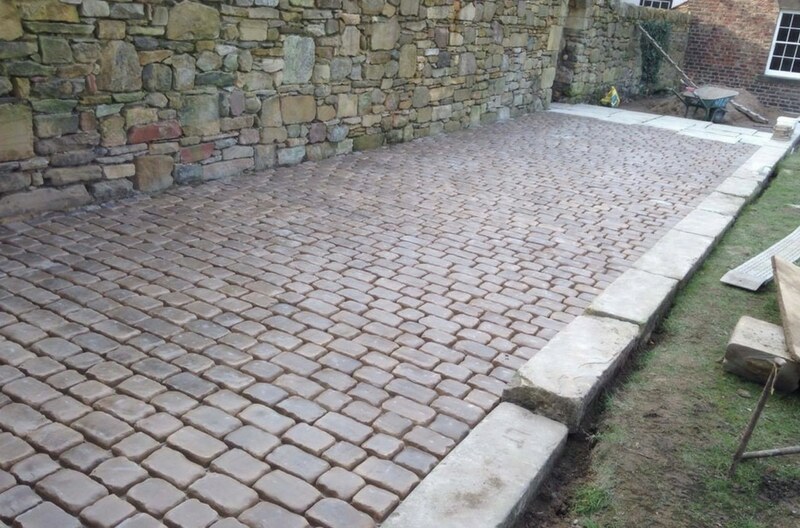 We have being installing driveways and laying paving products for many years throughout the North East.